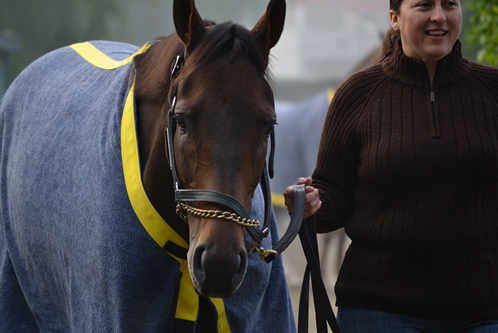 “IHA lives a life of comfort.” The Kentucky Derby winner at Big Red Farm (via). Azeri, Ginger Punch, Lethal Heat, Moscow Burning, Stardom Bound … Kate Hunter on the Yoshida brothers’ starry broodmare band (PDF). But the horse will tell us what he wants to do. “It’s an absolute crock. 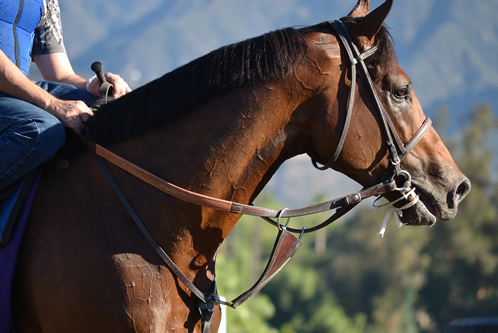 Frankel has been saying all year I can do what YOU want me to” (via). It’s not about the surface. 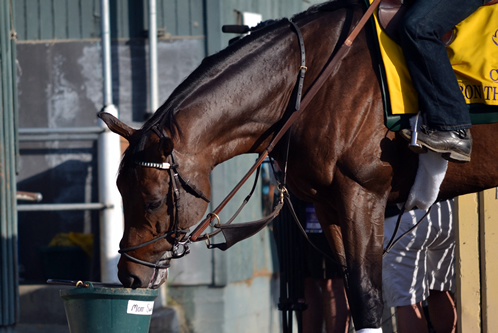 What Dullahan really wants is distance. Given his one-run style, this makes sense. 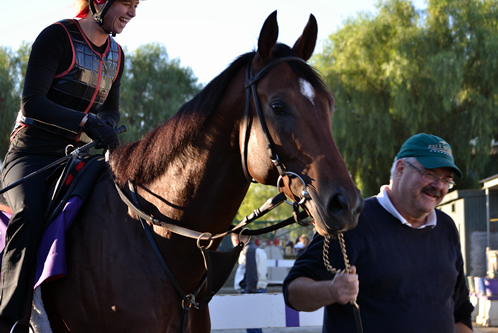 It doesn’t raise his prospects in any of the three Breeders’ Cup races he might enter, though. East vs. West, Sid Fernando, March 2012: “… it’s striking that even cheaper dirt tracks in the East have lower overall rates than most anything out West.” Hm. 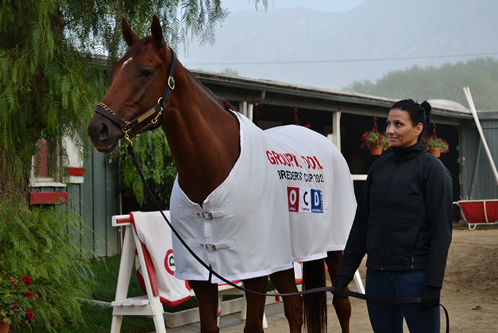 Dullahan has three wins in 12 starts, all in Grade 1 races, and all on Polytrack. It’s enough to conclude that the 2012 Pacific Classic winner is a Poly-monster. 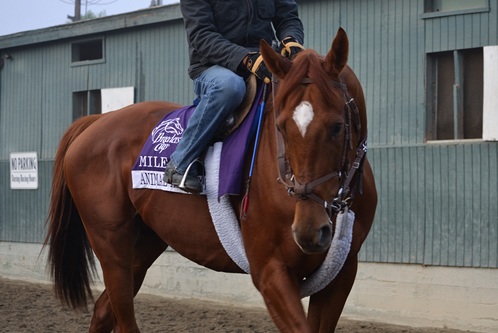 But, looking at recent photos of the burly Dale Romans trainee, I’m not so sure that Dullahan hasn’t just matured into an omni-monster, effective on any track surface. 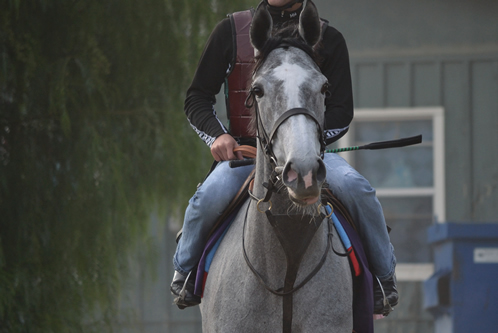 At this stage of his career, which includes in-the-money finishes in turf and dirt stakes, why pigeonhole him? 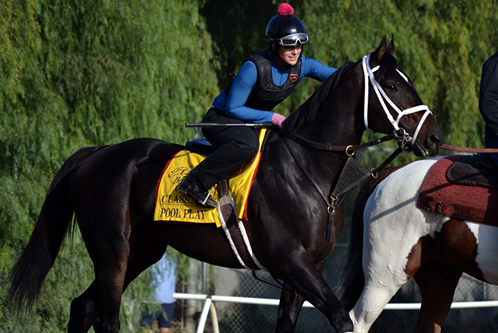 Addendum: Jennie Rees has a story up about Romans’ stellar year, in which she asks him whether Dullahan is a Poly-specialist: “Yeah … [b]ut that doesn’t mean he can’t do other things … his form definitely moves up on Polytrack. 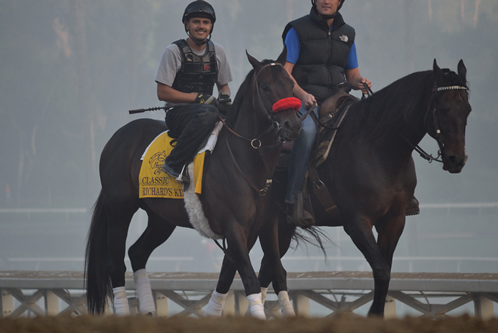 But he can compete on other surfaces. I still believe he can at a high level. How high, I’m not sure.” Very interesting. 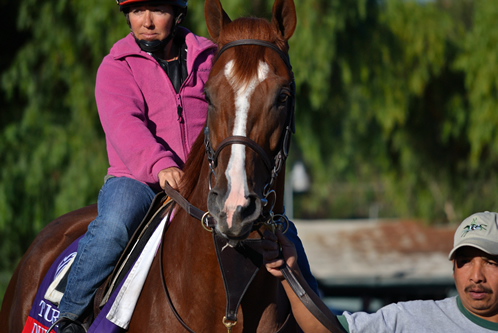 If Dullahan stays sound through his 4-year-old season, it should be fun to find out.